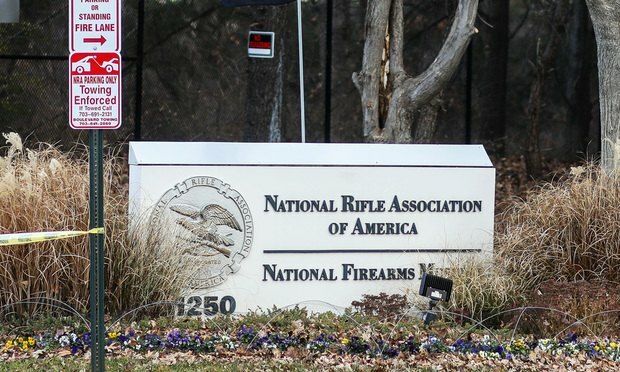 In a proposed filing with U.S. District Judge Christian Hummel of the Northern District of New York, the ACLU said the gun lobby’s lawsuit against the state should continue because it addresses the free speech rights of the association. The American Civil Liberties Union moved to file a brief on Friday opposing the state’s motion to dismiss the National Rifle Association’s lawsuit against New York Gov. Andrew Cuomo and the state’s top financial regulator. The ‘Feigned Issue’ Rule: Ripe for a Legislative Fix? Although it is certainly questionable whether civil courts should refer litigants to prosecutors whenever a “feigned issue of fact” is offered, the current approach creates a permissive atmosphere in which litigants are encouraged and incentivized to submit false affidavits to the court. This should not be. The First Department appeals panel granted an attorney grievance committee’s motion to suspend the lawyer based on his failure to cooperate with an investigation into professional misconduct allegations against him.